Twitter celebrates its 7th birthday today, heralding its success with more than 200 million users and over 400 million tweets each day. 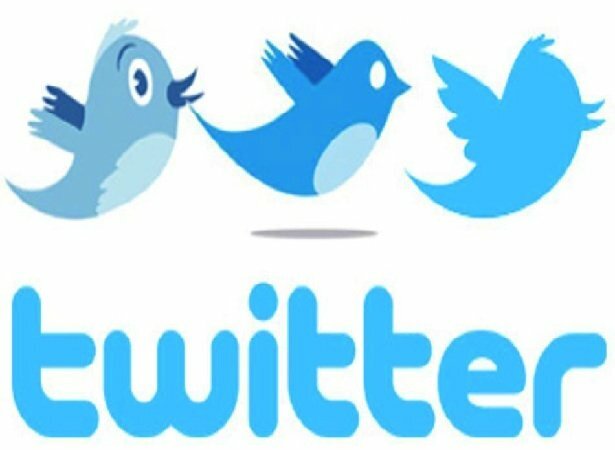 Seven years ago today twitter creator, John Dorsey sent out his first tweet and today, twitter has become a global phenomenon with more than 200 million users who each tweet an average of 2 times per day. The uber successful social networking site has celebrated many milestones thus far including the idea for the hashtag which came about in 2007 and was first used to provide updates on the October wildfires in San Diego County. In 2009, Oprah famously joined the site along with many other celebrities. The celebrity with the highest following today is pop star Justin Beiber, who has 36 million followers followed by singer, Lady Gaga who has 35 million and singer, Katy Perry who has 33 million. Even president Obama has 28 million followers. For years now twitter has been the go-to place for news updates from all around the world. Last year, twitter was instrumental during the London Olympics, the Grammy’s, Oscars and even Obama’s re-election. Twitter has very much become a part of our social media world and in a blog post on the companies site, editorial director Karen Wickre comments that the site has become “a true global town square”, a place where people can go to hear the latest news, exchange ideas and connect with people. “It’s were you come to connect with the world at large,” she concluded.